Jacqui Oatley, the broadcaster, was brought on to the FWA’s National Committee by Vikki Orvice, who passed away today at the age of 56. 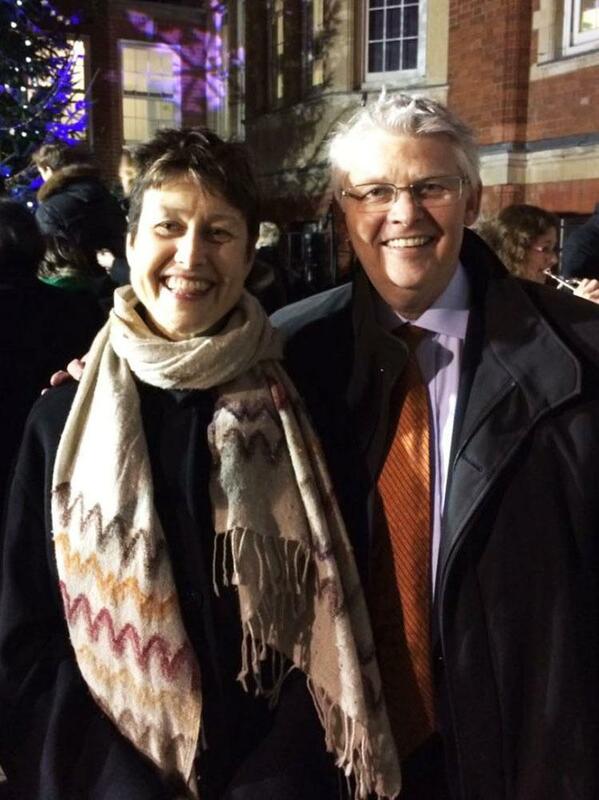 Here is Jacqui’s tribute to her friend and our dear colleague. 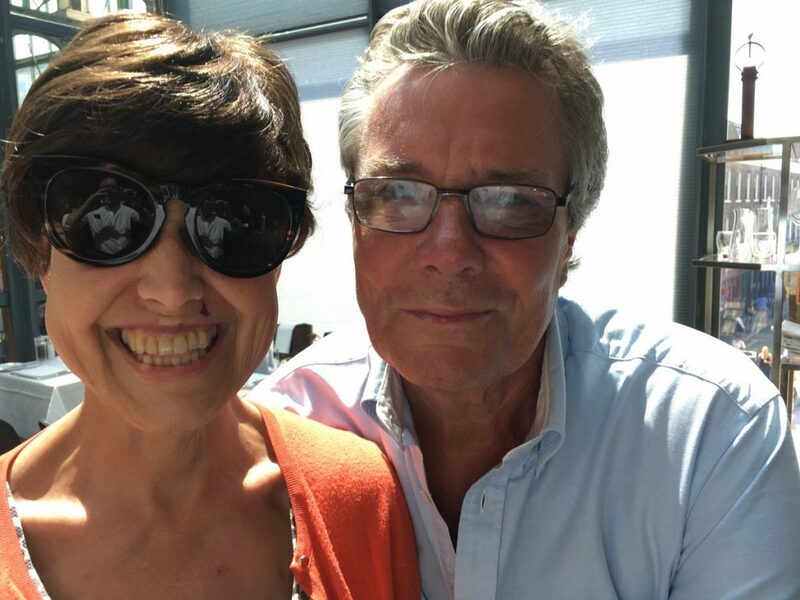 Vikki Orvice, the FWA’s vice-chair and a long-standing National Committee member, lost her long battle with cancer today at the age of 56. 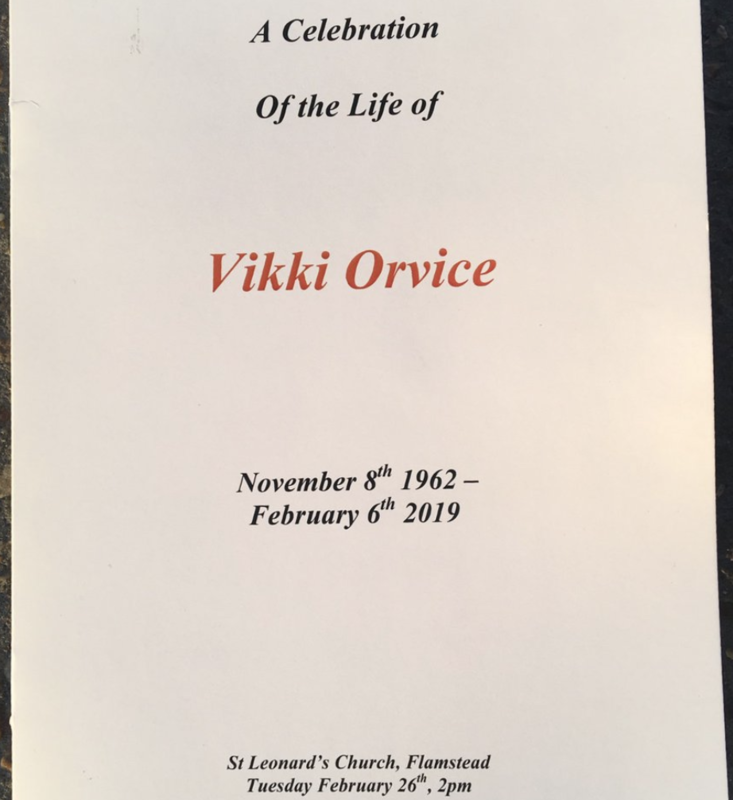 She was a much-loved colleague to many of us at the FWA and especially at The Sun, where she covered athletics and football. “The main stand at Arsenal had a mural on it and I was basically sent along to write about that because, you know, it was a bit girly and stuff. 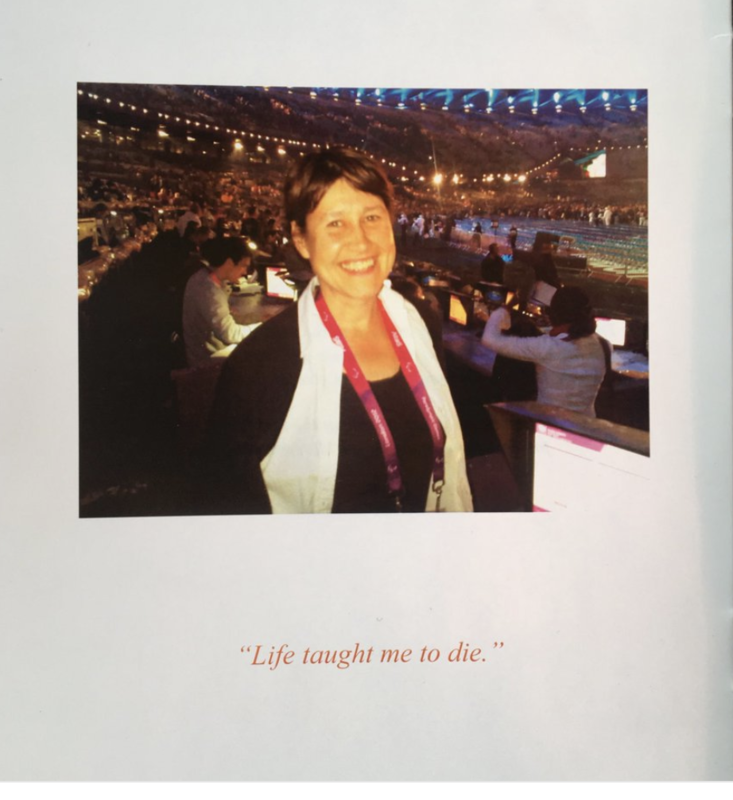 Her all-round talent was quickly recognised and she would soon become the paper’s athletics correspondent, a role which she relished – covering all of Usain Bolt’s world records – and in which she would prosper. Once when, complete in black wig and showbiz sunglasses, she looked a million dollars – despite the chemo. 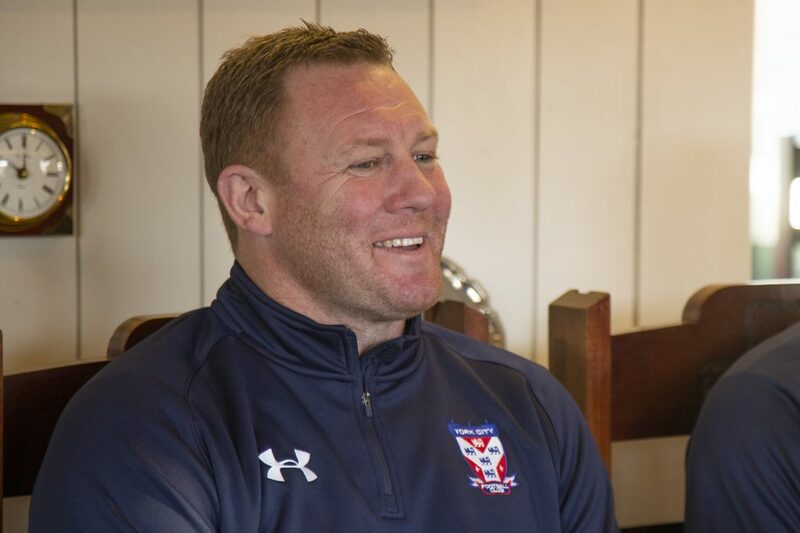 Steve Watson was never one to shirk a challenge as a player, but few were as daunting as the one he has just signed on for as a manager. The former Newcastle United and England defender has become York City’s third manager this season. Watson, 44, had been at Gateshead, whom he had steered to the fringe of the play-offs in the Vanarama National League despite a tight budget and youthful squad. York City are 17th in Vanarama National League North, their lowest position in at least 90 years, and arguably in the club’s history (Prior to joining the Football League in 1929 City had been in the old Midland League, then an established feeder into the Football League). Leaving a club in contention for promotion to the Football League for one in danger of relegation to the Evo-Stik [Northern] Premier League is not an obvious move, but Watson was looking at potential. Despite their poor form York are averaging nearly 2,500, almost three times Gateshead, and crowds will surely increase further when their much-delayed, long-awaited new ground opens next season. Watson faces a tough start. Though he has technically overseen one match, a quarter-final against Redcar in the North Riding Senior Cup which was won 6-1 by a relatively experienced XI, the real thing begins Saturday. York travel to what is presumably the division’s other ‘League club’ Watson referred to, third-placed Stockport County. That is followed by a home debut against leaders Chorley. The first priority is to change the mood around a club that has become accustomed to failure averaging one win in every four matches over the last four seasons. Then York need to climb clear of relegation trouble; City are six points from the drop. Next is an assault on the play-offs – nine points distant. 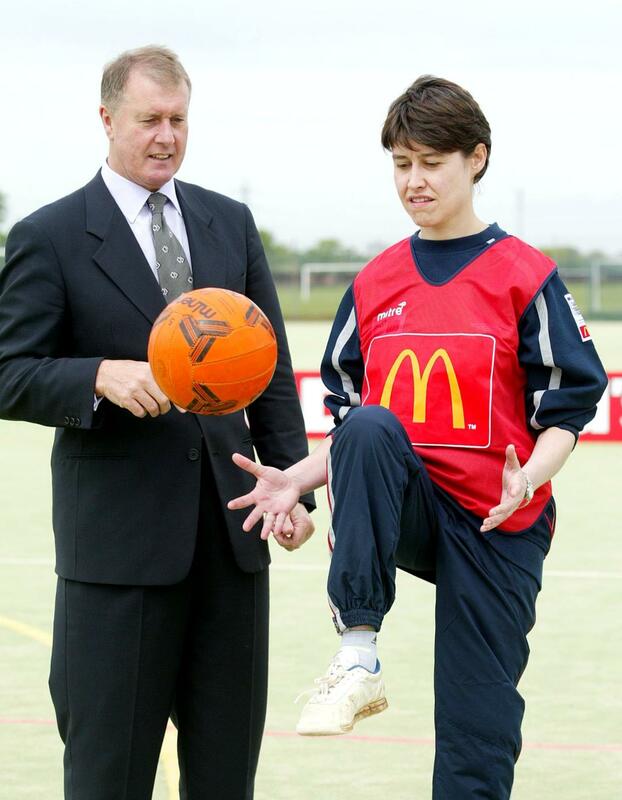 Watson’s ultimate aim, regaining a place in the Football League, won’t be easy. The Vanarama North alone has nine former Football League clubs. York are in danger of becoming one of those established Football League clubs that drops out and never returns – as the likes of Southport and Bradford Park Avenue seem to be. They have spent 11 of the last 15 years in non-League having been relegated from the league in both 2004 and 2016. Exacerbating the woe for supporters is that they have been overtaken by nearby Harrogate Town, a club traditionally well below the Minstermen but now challenging for promotion to the Football League. Desperate to regain their former status City have remained full-time despite dropping into the sixth tier. This should provide a healthy advantage but also brings added pressure and expectation – Watson is the seventh manager in five seasons. Ralph’s family have sent their thanks for the many tributes and messages that have appeared in the days since his passing last weekend. He just went about the job in the most old school of ways – cultivating brilliant contacts with a combination of absolute trustworthiness, friendship and the assurance he would never let them down. And he didn’t, not for a minute. If Ralph thought he’d upset anybody – be it a colleague or contact – he’d have been mortified. 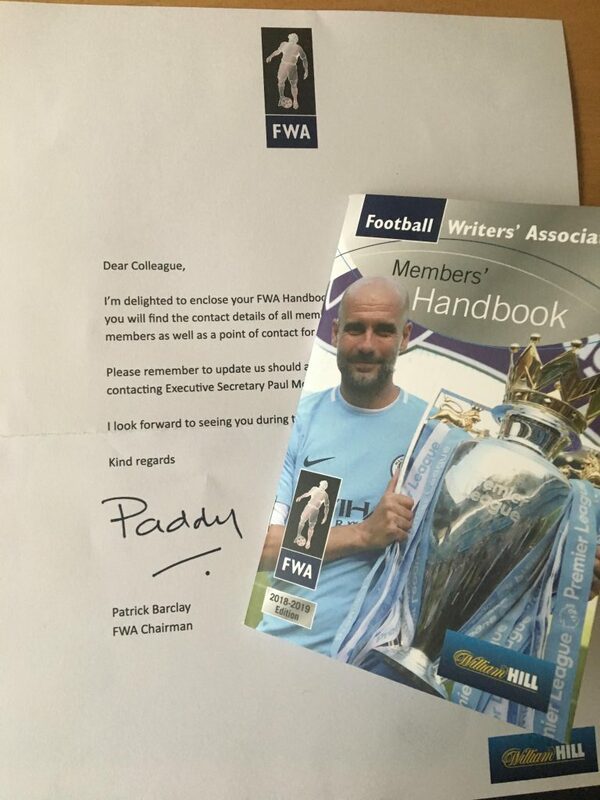 The latest 2018/19 Members’ handbooks have been sent out and all FWA members should have received this invaluable guide. 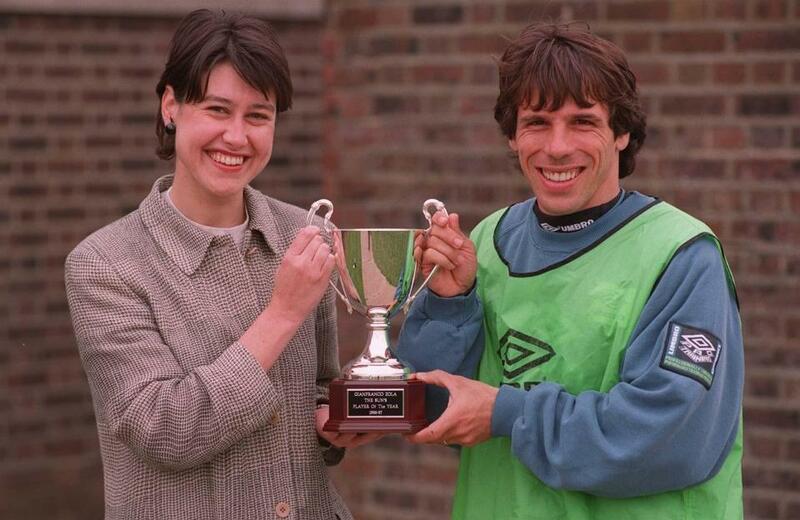 There is also a comprehensive history of past FWA Chairmen and Footballers of the Year, as well as a list of key dates in major football competitions over the coming season. It is a unique resource for FWA members, and if you have yet to receive yours, contact us via the usual channels. The Football Writers’ Association is delighted to announce that Brian Scovell has been made the first Life Vice-President of the Association. Chairman Patrick Barclay said: “We are delighted to bestow this unique honour on a unique personality. “In his distinguished career, our beloved ‘Scovs’ has conveyed wisdom with a frequently deployed light touch – and we at the FWA have benefited from these qualities too. 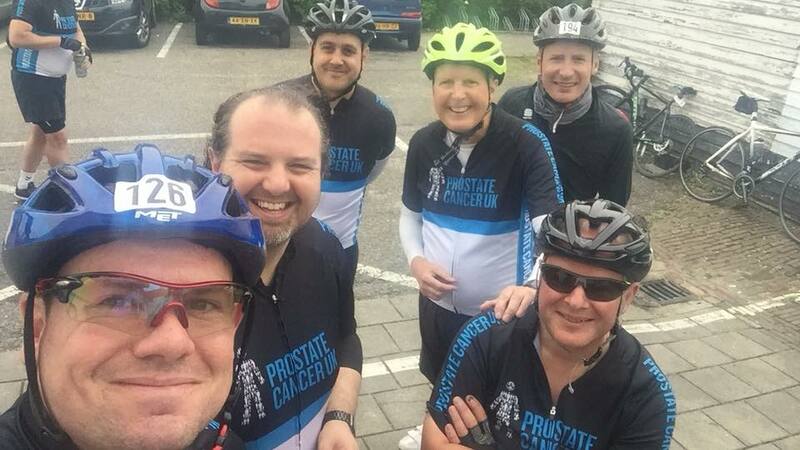 Executive Secretary, Paul McCarthy, said: “Of course, it’s always sad when the National Committee loses members but the departure of five people allows us to bring in fresh faces who will add a new impetus to the Association. 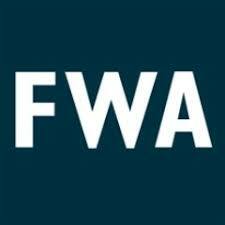 “We want the FWA to be reflective of its membership. We have had a 60 per cent increase in new members in just over two years including far more women and BAME journalists as well has a huge influx of the younger generation involved in the industry.